View cart “Akai Pro Soul Provider MPC Expansion” has been added to your cart. MPC users needing that soulful, warm vibe from originally played samples and classic-sounding drums—textured as if they’re lifted from a vinyl record will rejoice with Soul Provider! 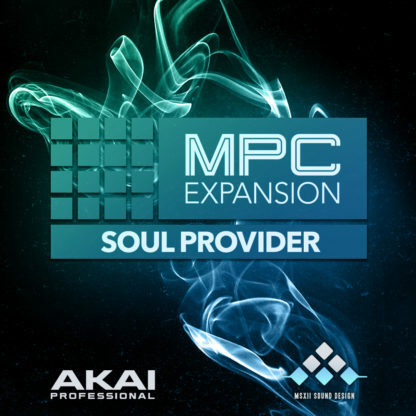 Character, texture, grit, and vibes are all here in this incredible MPC Expansions that’s ready to load directly into Standalone or Software Modes. Fans of J Dilla, Pete Rock, Fly Lo, Kev Brown, and more will instantly connect with this pack. If you’re after that sound that brings instant nostalgia, yet does it so effortlessly into the future and beyond, Soul Provider is exactly what you need! 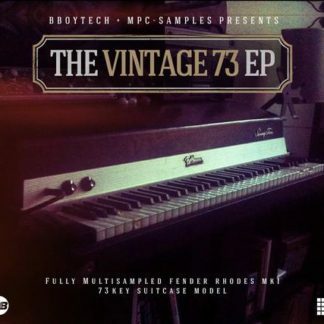 It’s packed with original soulful samples, chopped vocal stabs, melodic chord progressions, funky bass lines available for chopping, and memorable lead lines! The MSXII Sound Design team outfitted this pack with presets to allow you to take the sound even further. Jam packed with saturated bass accompanied by correctly textured low pass filters, rounded kicks with bit-rate reducing settings, unique vocal chops with preset reverbs/delays that sit perfectly within the mix and much more. This sound pack will get your ideas going immediately! Built based upon sounds and grooves that have stood the test of time and defined an entire genre of music, Soul Provider delivers with an authenticity that is unmatched! 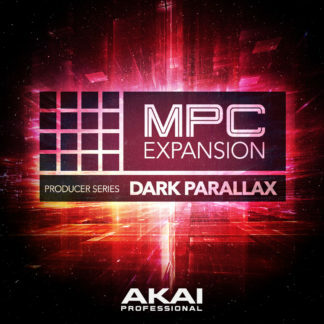 As usual, Akai, alongside MSXII Sound Design, provides you with only the best and most uniquely authentic sound set available. Each kit provides you with an excellent selection of samples and patterns that have been expertly programmed to instantly inspire you, no matter what music making mood you’re in.